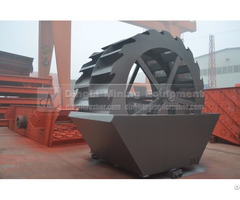 Researched and developed by our company based on years of production experience, the vibrating feeder, also known as feeding machine, is a new generation of feeder which is directly installed under the silo. 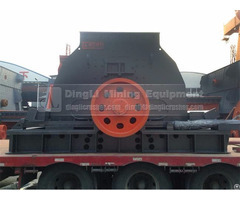 The series of vibrating feeder with the silo has excellent performance of no blocked or stricken material. There are two types of machines including soil leakage and non-soil leakage. 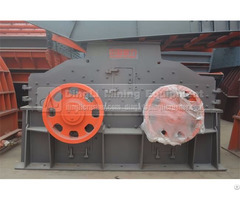 With a smooth vibration, reliable operation, low production costs and labor intensity condition, the feeder serves as the ideal equipment for continuous and uniform feeding to the primary crusher. 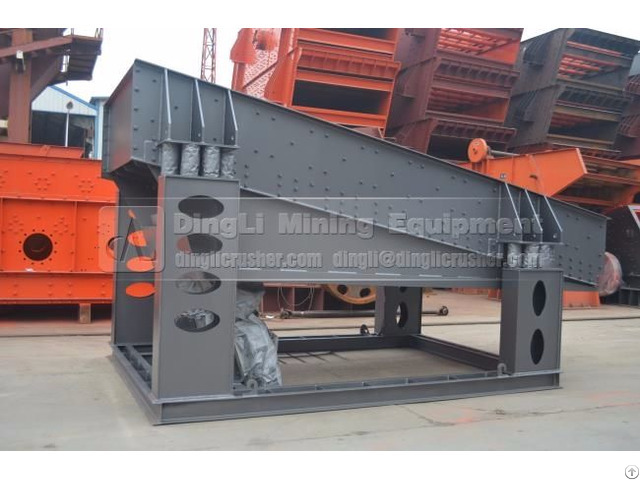 Posted By: Xinxiang Dingli Mining Equipment Co., Ltd.
Business Description: Dingli mainly produces the mining equipment of hammer crusher, sand maker, sand wahser, vibrating screen, vibrating feeder, and conveyor.